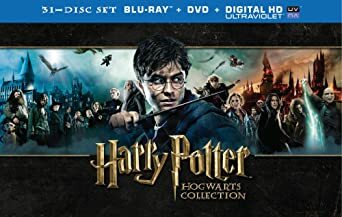 Besides an excellent amazon deal for the movies, there’s a few other pieces of merchandise the Potterhead may want to check out. Finally, if you’re in for more of a reading and not spending experience, here’s a couple things to check out. 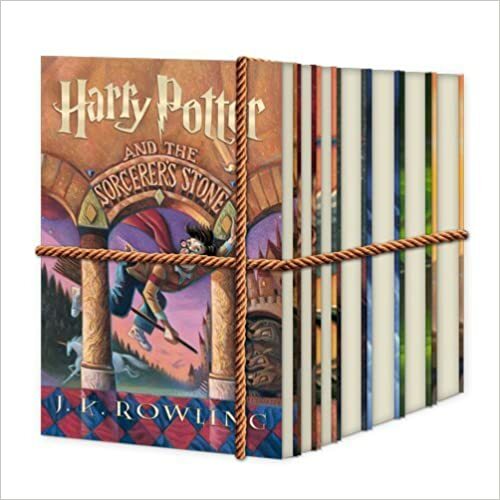 The definitive source of all things Harry Potter. 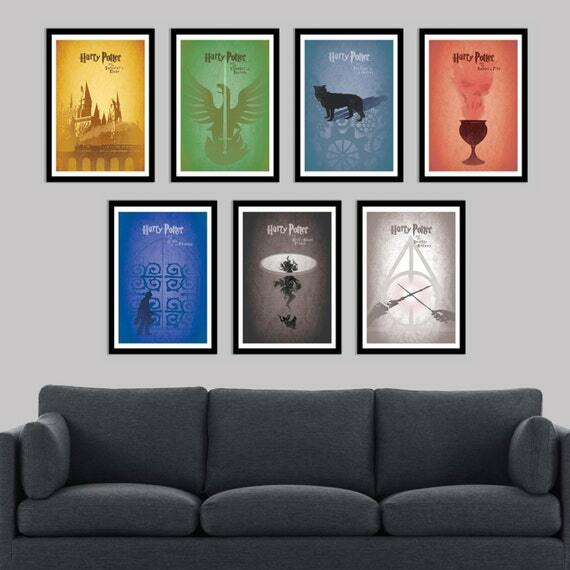 If your life needs some gifs and Harry Potter love.